Home Design	Time for bed! 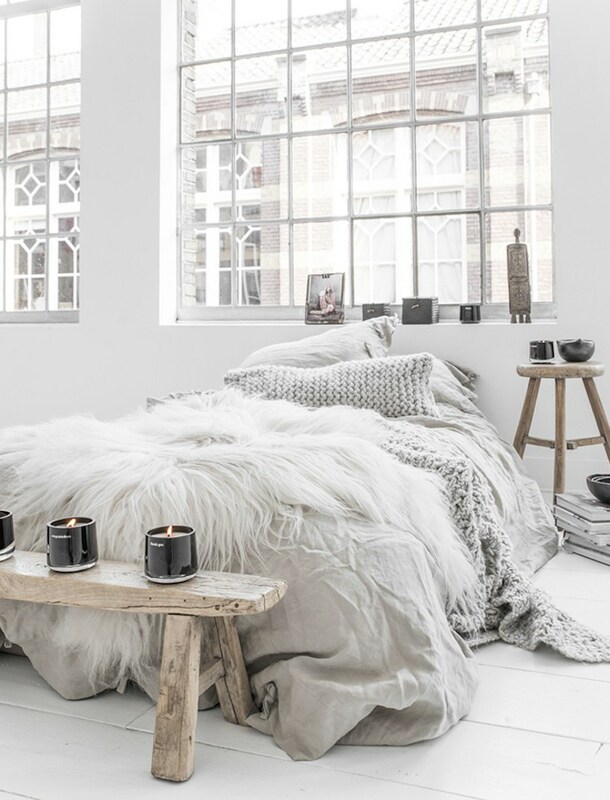 Details for the bedroom that makes you stay in it forever! Just came home from my mum helping her put together a super new nice bed and also saw these ones at pinterest and just had to share a little post before I hit the bed! I really like how the details put a story into a bedroom and express a life, for the moment I’m into a mix of wood and industrial, a mix between boho and modern. The details in these photos made me long for some more pillows and new lights, I like details from this place! You can check out more ideas here!